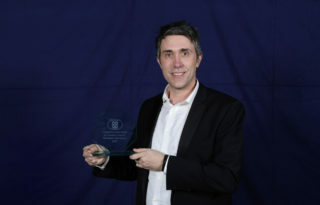 Cursor is now the first web design agency in Lincolnshire (and maybe the region) to achieve the Government backed Cyber Essentials standard. 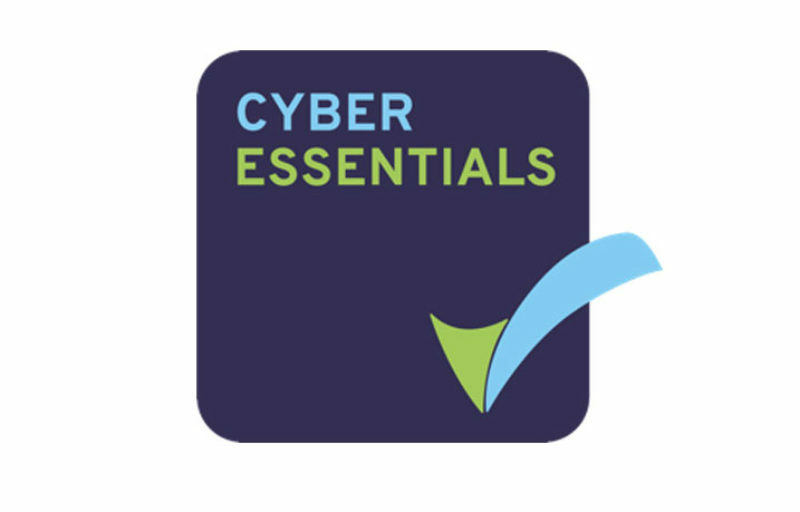 Cyber Essentials has been developed by the UK Government and industry to provide a clear statement of the basic controls ALL organisations should implement to mitigate risk from common Internet based threats. Based on the Government's, 10 Steps to Cyber Security, the scheme provides a framework for organisations to demonstrate to customers, investors, insurers and partners that they take Cyber Security seriously and have implemented essential precautions. Patch management: Ensuring that the latest supported version of applications is used and all the necessary patches supplied by the vendor have been applied. Although Cyber Essentials is recommended by the Government for all organisations, take up of this scheme remains low. Of the 1.4 million companies in the UK, only 3,700 have achieved the Cyber Essentials standard which is less than 0.2% of businesses. We have also been unable to find any other web development businesses in Lincolnshire or beyond that currently hold the standard. We believe that web design and development companies should be leading the way in helping their customers to improve security online. Cursor would encourage all such agencies to look at the Cyber Essentials scheme as soon as possible. Customers should also insist that vendors and suppliers hold appropriate certification and cyber security insurances as a pre-qualification in tenders. Cursor is committed to providing secure products and services to our customers, helping them understand and mitigate the risks of running a successful business online. For us, Cyber Essentials is just the first milestone in this journey and we hope to be making further announcements regarding Cyber Security and Information Assurance throughout 2017.